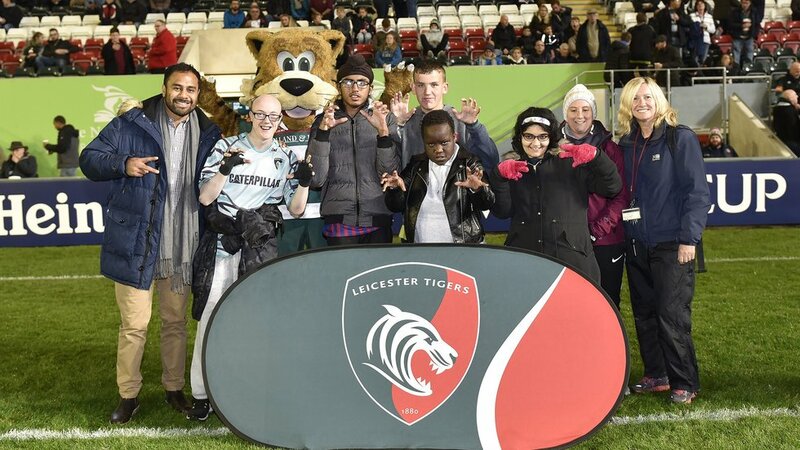 Local Leicestershire schools enjoyed a matchday to remember as Leicester Tigers celebrated the first cluster of dedicated Project Rugby special educational needs and disability (SEND) programme. 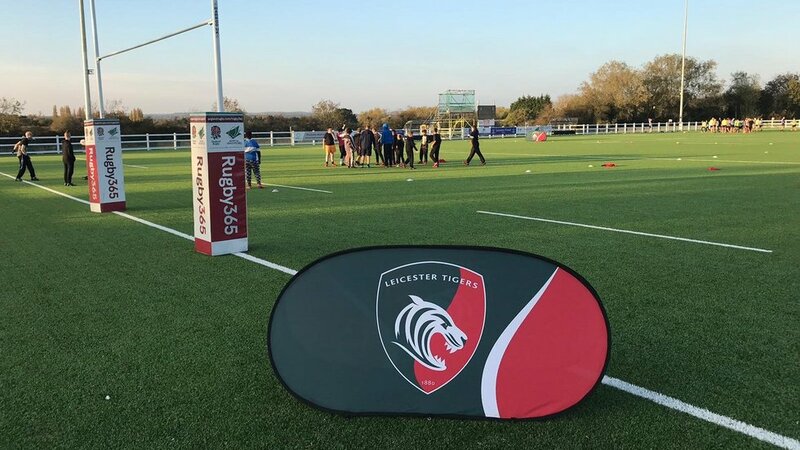 Almost 40 pupils from Babington Academy, Lancaster Academy and Ellesmere College took part in a training session at Leicester Forest Rugby Club with Tigers rugby development coaches. With a wide variety of special education abilities and disabilities, the group took part in activities that were divided into rugby specific activities and skills alongside fun games focused on ensuring every player could take part and enjoy a club rugby environment. 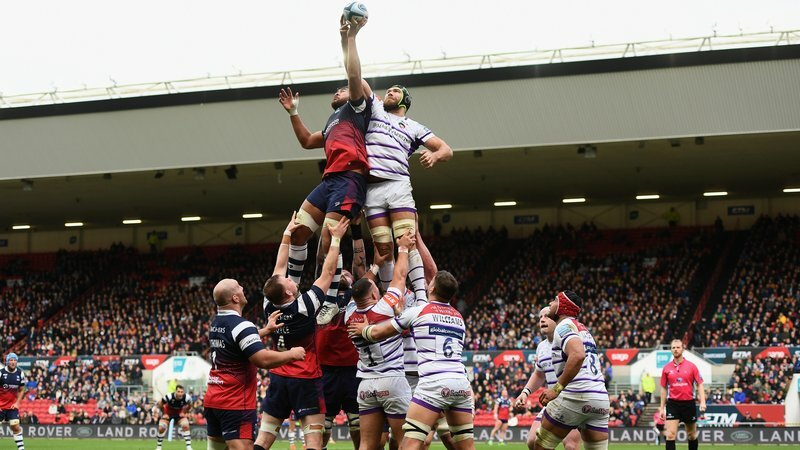 The pupils and their teachers also made the trip watch Leicester Tigers first team in action at Welford Road as they beat European opponents Scarlets 45 – 27 in Round 2 of the Heineken Champions Cup. The group were then invited onto the famous pitch at half-time to pose for a photo underneath the posts in front of the more than 19,000 fans. 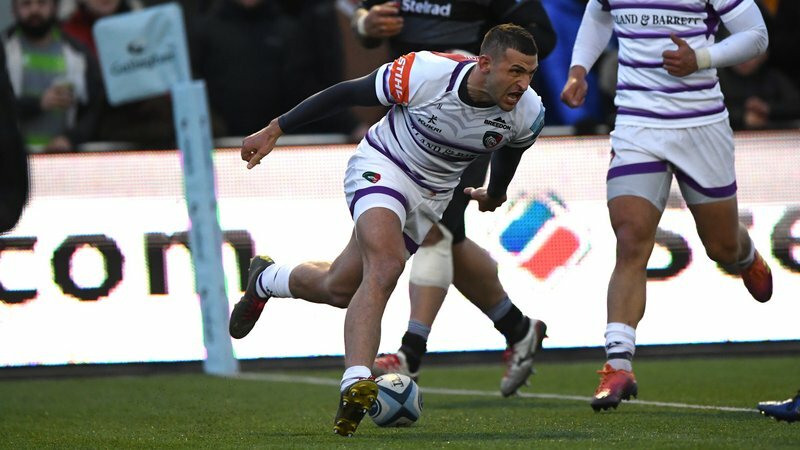 Club mascot Welford and Leicester Tigers full-back and Tongan international Telusa Veainu also joined the group. Project Rugby is an initiative with Premiership Rugby and the RFU to promote and encourage rugby participation to those presently excluded. 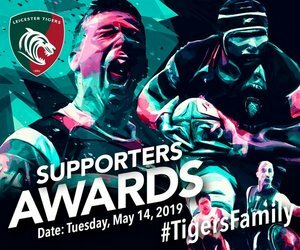 Leicester Tigers community team aim to break down the existing barriers to playing sport, taking rugby into new areas and introducing the game groups to the game of rugby. Kirsty Matthews, curriculum lead for rugby and outdoor learning at Ellesmere College, said: "For the majority of the group from Ellesmere it was their first experience of rugby today - many have never seen a game, let alone played the game. We have a mixed of moderate learning difficulties to physical impairments so it's fantastic to take part in a programme which takes these needed into account. "We've all absolutely loved the day out. The pupils played a variety of games during the session, building up to a full game of touch rugby. To experience a matchday like this, they would never get the opportunity so to be able to open their eyes to what is out there within the sport is a huge positive." "We were introduced to the Tigers community team last year, when their coaches took a few of our sessions and we were so pleased to be invited back - we can't wait to be involved in the programme in the future." Tigers Project Rugby team introduce the game in a familiar local environment. 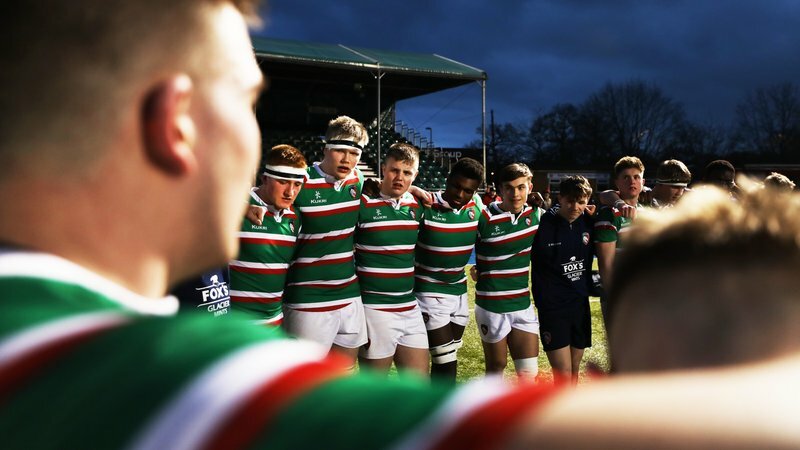 The simple plan is to start and maintain relationships with clubs within schools or local communities generating interest and develop a Project Rugby club outside of schools and into the rugby club network. 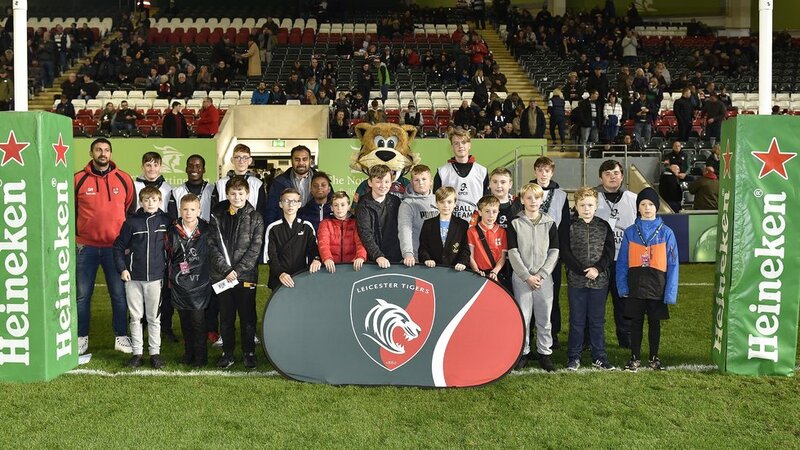 This is just the start for the Tigers Project Rugby Team, who are looking forward to hosting more events in the future as well as continue the curriculum delivery. Next term, Tigers coaches will be heading into New College Leicester, Sketchley School and Westgate to continue and develop their work within the SEND community.